Posted on January 19, 2016 by Admin wrote in SEO. It has 0 Comment. In traditional days, if one wanted to search any company or person contact details they use to search the telephone directories. It used to be indexed in alphabetical order so that it was easy for a lay man to find the required contact details. In modern days after the invent of Internet, searching any person or company contact details has been made easy by using search engine. In today’s world, # 1 search engine is Google. Searching anything using google is easy such that a non-computer savvy can also accomplish it. Now in traditional directory method, the contacts were printed in alphabetical order but this is not possible in terms of modern search engine. A search engine is a piece of software that crawls the internet and indexes its pages in order to provide the best website recommendations based on a user’s search query. And they use complex, ever-changing algorithms to do that. This is because any one can submit any type of keywords related to his/her business, personnel & likewise in to the search engine. So to index those keywords and to get those searches on 1st page of search engine, SEO is a must. Compared to traditional method, here the user will not waste his/her time searching all the pages but will concentrate only on 1st page and if he/she finds his/her relevant details then & then only he/she will access that site. In modern search engine world, every keyword takes you to the ride of millions of pages listed on search engine page (SERP) result. So to be on 1st page is of utmost importance to increase our chances so that user will access our site. As mentioned above, the site may be of an individual, company or like-wise. As search engine bots crawl and index webpages, links serve as bridges that let them reach the billions of interconnected pages on the internet. From there, search engines are able to analyse and “understand” the contents of each page. When a user performs a search, they provide the best answer possible based on their algorithm specifications, ranking the results according to what they deem most relevant. It’s all very impressive and can feel a little scary — but never fear, we’re here to help.The factors that search engines use to rank results include social media engagement, off-site optimization, topical authority, latent semantics, mobile friendless, local optimization, domain authority, and much more. That’s where search engine optimization (SEO) comes in. Now to index any one’s site such that it displays on the 1st page of the SERP. One needs to do the SEO of the site using various methods. 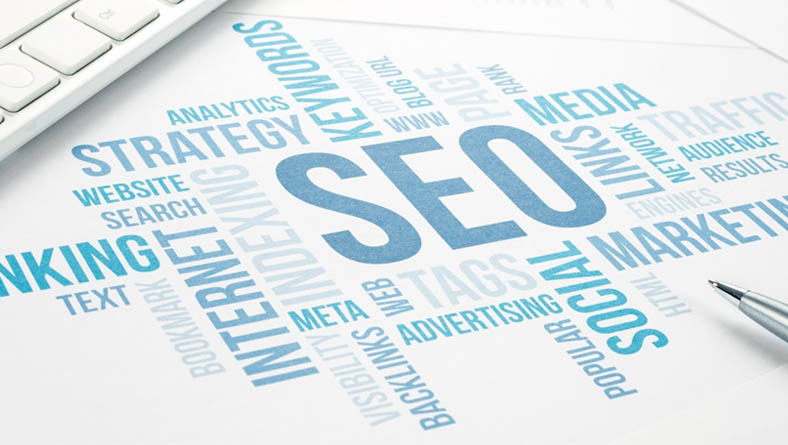 SEO is the process of implementing strategies and techniques (both on site and off site) in an effort to achieve a higher rank in search results. Typically, the higher a site is in search results, the more visitors it receives. SEO is a continuous process. Once a site has been processed for SEO, it is not such that next time it will not require to be done. Every time the rank of the site goes up & down based on the algorithm being used by search engine. So again & again at specific interval one needs to follow the process of SEO on the site so that maximum traffic is being generated on site which results in good social networking if the site is personal and good revenue generation if the site is commercial i.e. for business purpose.